Home > Special Offers > Sales > XC90 330$/biweekly! 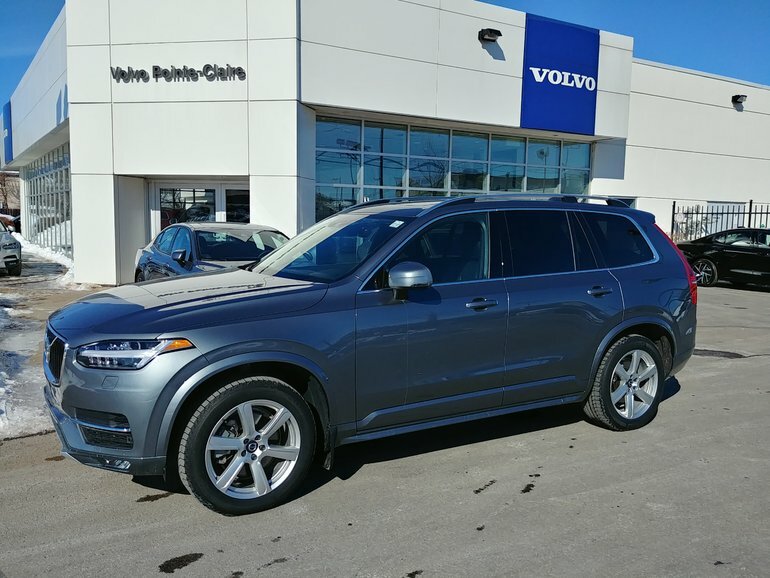 Lease an 2019 Volvo XC90 from 330 $ biweekly + taxes for 48 months, 2296$ cash down. Retail value of the vehicle is of 65 950 $. Limited time lease offer provided through Uptown Volvo Cars West Island on approved credit. 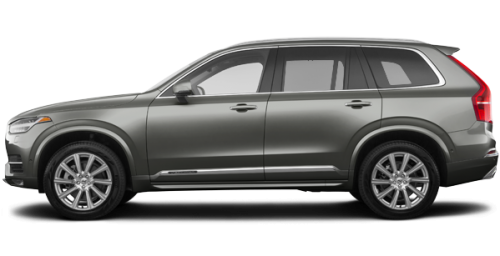 Representative lease offer based on a demonstrator 2019 Volvo XC90 T6 Momentum. Lease at 2.9% for 48 months. Down payment of $2296 (or equivalent trade-in). 104 bi-weekly payments of $330, which include $2 195 freight and PDI; $100 A/C charge; as well as other applicable fees, levies and duties. Total rebate of 8500$ Includes 1% reduction for loyalty or conquest. Retail value of vehicle is $65 950. License; insurance; registration [including RDPRM lien registration fee (up to $75) and lien registering agent fee (up to $75)], $15 specific duty on new tires and applicable taxes are extra and are due at lease inception. Down payment (or equivalent trade-in), $0 security deposit and first monthly payment also due at lease inception. 16,000-kilometer allowance per year; charge of $0.20/km for excess kilometers.